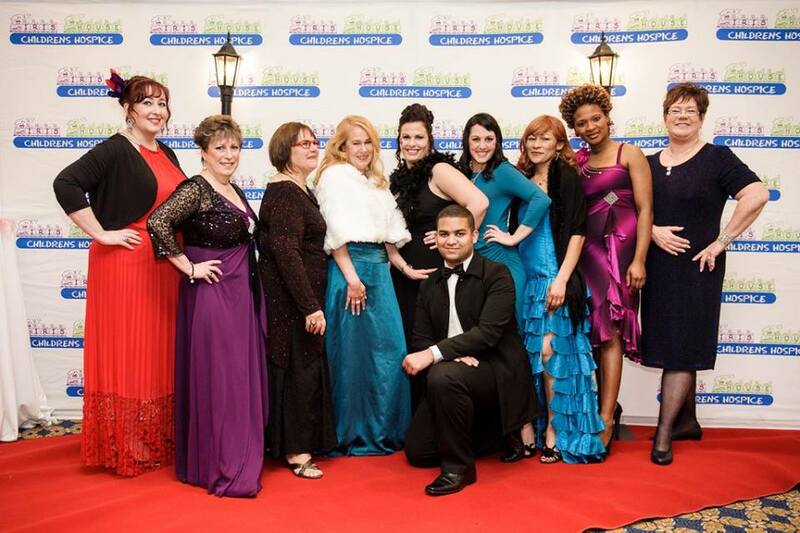 The 22nd of August saw Iris House Children’s Hospice celebrate their forth annual Grand Ball and what an event it was! The gracious Table Bay Hotel paid host once again to the event, putting on it’s finest for the evening. This year Iris House was privileged to have the de Vere Group South Africa on board as the event sponsor which made all the difference in the world to the amount raised on the evening as the cost were covered by their generous donation. In total the event raised over R310,000.00 including the funds to purchase a brand new seven seater vehicle for transporting Children to respite sessions donated by Mr. Craig Capper. Mrs Debbie Bradley also commitment to donate the funds needed for a therapy pool at the Hospice. The amazing team at Enov8 Event Managment made sure the evening was flawless. The Madri Gras theme was a huge hit with guest loving the Cape Carnival Performers, Belly Dancers, jugglers and Poi Dancers from AfrodizzyActs , Sparkling wine from Graham Beck and oysters from The Oyster Kings set the tone for the reception area. The table wines were donated by Cilmor Wine Estate. All the suppliers added a huge amount to making the evening as amazing as it was. 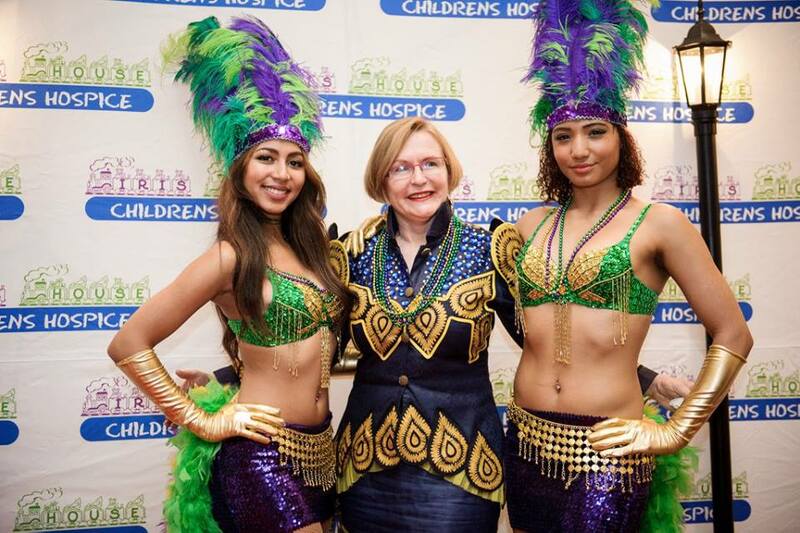 Guest speaker, Premier Helen Zille was thrilled to see the ongoing progress at the Hospice building shown on the Iris House video. MC Danilo Acquisto charmed the guest and kept the evening flowing. Music was provided by the talented Zoe and friends and the vibrant DJ Rene made sure the dance floor was full to capacity for the evening. Other special guests included Jan Braai, Minister Alan Winde and Media Doctor Darren Green. Contact IRIS HOUSE on 021 910 1578 or info@iris-house.org to book R1000 per person or R9000 for a table of 10. Section 18A certificates available for table purchases.